32 Red Bingo is a well known and trusted name in the world of online gambling. The best things about the site are the £5 free play with no deposit bonus, low minimum withdrawal amount and variety of promotions and guaranteed jackpot games. The slots are also very good and very popular – lots of big name state of the art games. The downside is the x10 wagering on the bonus money and limited games to play with bingo bonus funds. Overall it is a solid site worthy of a closer look, especially for slots fans. 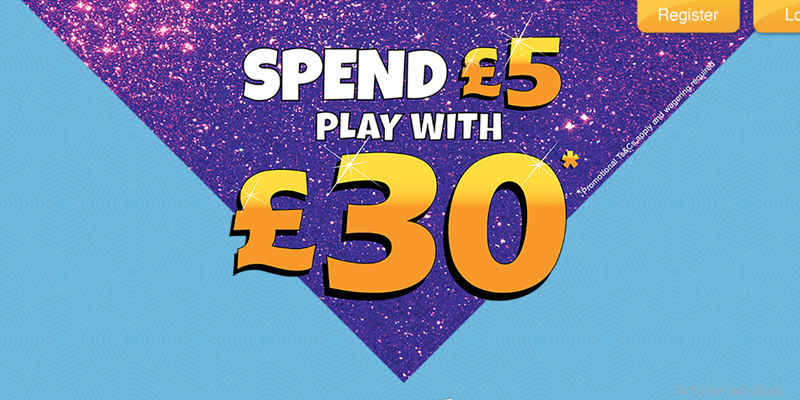 32 Red Bingo gives all new players £5 free play with no deposit required when you register and enter your card details. This bonus is paid as bonus funds which must be used within 7 days. Longer term there is a standard 25% bonus on all redeposits. 32 Red Bingo has several big money pre-buy games played both daily and monthly. The daily games feature guaranteed jackpots of between £200 and £500, whereas the monthly games include a guaranteed £10,000 game at the end of each month. In the Friendship, Harmony and Speed 90 ball bingo rooms play for the Mega Progressive that starts at £5,000 in 30 calls or less. The ball count rises by one every 15 days. Then there’s the fixed Cashblitz £500 for a win in 37 calls or less and that count rises every 36 hours. In 75 ball Sapphire room there’s a minimum £500 jackpot for completing a coverall in 40 balls or under and that increases by one ball every five days. Be sure to visit the site and check out the promotions page for more details. From the main bingo page you see all the bingo rooms and tabs to get you to the rest of the games the site has to offer. 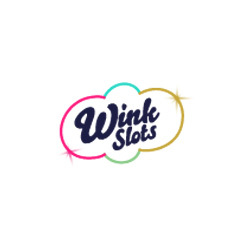 There are tabs for Bingo; Fruit Machines; Progressive Jackpots; Scratchcards; Table Games and Video Slots, so you can get to the type of games you prefer quickly and easily. 90 ball bingo is what you will mainly find at 32Red Bingo, although there is a 75 ball bingo room. 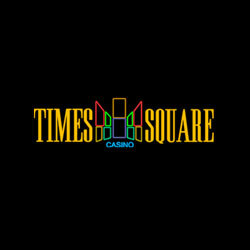 A number of rooms are available that are networked with other Microgaming bingo sites. The no-deposit bonus is to be used within 7 days of qualification. 32Red reserves the right to remove unused bonuses if the promotion’s terms are not fulfilled within this period. You can access 32 Red Bingo via any mobile device on the relevant mobile browser. Navigation to each section of 32 Red Bingo, such as ‘Games’, ‘Banking’, ‘Promotions’ and ‘My Account’ are all located at the bottom of the screen. With the options for different types of games, such as ‘Bingo’, ‘Slots’ and ‘Table Games’ located at the top of the screen. If you wish to make a deposit or withdrawal, you can go to menu and tap on ‘banking’ or simply tap on ‘account’ on the homescreen. You can also simply tap on ‘Deposit’ located at the bottom of the home screen. Overall it’s a 32 Red Bingo is very simplistic on mobile and at first can seem very bare. King Jackpot UK is a 3D online bingo site that is on the Wagerworks and Leapfrog software platform. You do need to download the software in order to play here, but don’t panic – it’s a safe and secure download. The theme of the bingo site is rather medieval and holds a purple colour scheme. When you’re inside the site you will find images relating to kings, queens and knights among other characters. There’s not a lot going on in terms of promotions and I find that the people who are behind this website can be rather slow in removing old and outdated promotions. Although the site did change hands in 2015 and this may improve. Once the download has been completed the first time there will be a shortcut to the bingo site displayed on your desktop home screen. This allows you to be able to click straight to the action. There are usually just two bingo rooms open, one 90 ball and one 75 ball. Then there is the bingo room that is called ‘Mega Bingo’ but this is just for the daily linked games with the guaranteed jackpots. Spin your way through 11 progressive slots and a multitude of popularly themed slots and casino games – all built inhouseby Leapfrog Gaming. A regular slots tourney takes place every week rewarding high rollers and casual spinnersalike. 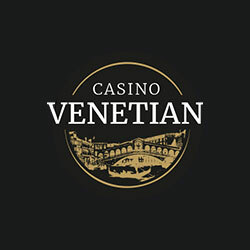 Casino classics including single and Multi-Player Blackjack, Roulette, Jacks or Better and Keno are available from the Lobby. 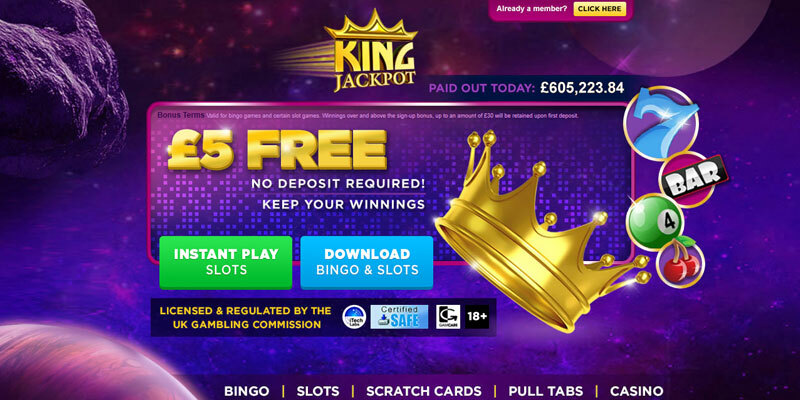 King Jackpot UK rewards all of our loyal players with exclusive benefits each month. You’ll immediately gain entry into the Bronze level once you make your first deposit. Then once you make your second you’ll jump to Silver! Entry to the loyalty levels from Gold onwards is by invitation only and based on a range of criteria. You can also play anytime, anywhere with our mobile site. All you need to do is go to King Jackpot UK from your mobile, save us to your home screen as a favourite and play your favourite slot games on the go. You can also choose to select a cash bonus offer on your 1st, 2nd and 3rd deposit with us when you play on mobile. Keep your eyes peeled to see what level you’ll fall into each month! Online since 2007 and powered by Leap Frog Gaming software, this bingo site offers 75 and 90-ball bingo, video poker, slots and more. Bingo Ballroom has all the best features of the Dragonfish network, backed up by the trustworthy 888 network.It is party time folks with Bingo ballroom! The scenery and project are perfect. It is one of the best habits to chill out and have fun. When you appraisal the game you will understand that this is one of the best bingo online websites which women in the UK simply enjoy. New players should not miscue out on the Bingo ballroom bonuses. They have a 300% deposit set for new players. New players need to deposit £ 10 and they get to play with £ 40. 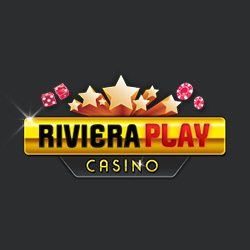 Players get 200 % bingo bonus and 100% games bonus. So by depositing just £10 you can get a outstanding welcome bonus of up to £100. Players can also get the benefit of reload bonus. These are dispersed arbitrarily. 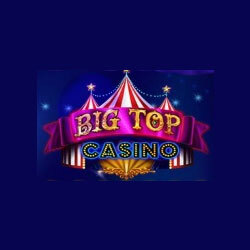 Here one can get free slot spins and also bingo ballroom bonuses. Liable on the money that is being dropped by the players VIP status is obvious. Bingo no deposit players are called as Bingo Rookie. Deposit of up to £ 49 gives the status of Bingo Pro. Deposits between £50 and £199 is Bingo Master and £200 plus is called as Bingo Champ. At dissimilar levels, players can like special cash back offers, free bingo tickets, free spins and many other special Bingo ballroom offers. Players can love lots of games like the 75 ball bingo game, 90 balls bingo games and Hi-Fi bingo games which is actual fun. Players can also enjoy dissimilar jackpot games in which they stand a chance to win awesome prizes. In accumulation to the bingo games there are lots of extra games on the Bingo Ballroom website similar scratch cards and slot games which are merely amazing. 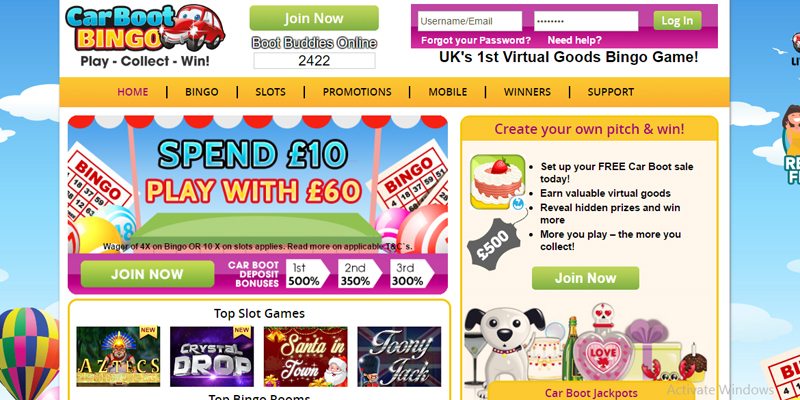 There is lots of fun and excitement in all the games that are available on this bingo website. Players are certain of plenty of fun and plenty of prizes. Therefore Bingo ballroom is attractive famous from past many years. Particularly the women in the UK simply love playing the games obtainable on this fun website. All you people out there who want to have some acting try out Bingo Ballroom and share your appraisals with fellow players so that more people can be a part of this fun network. 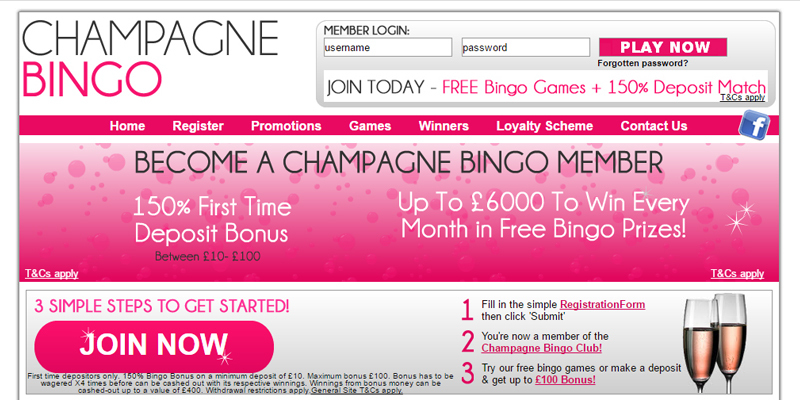 The first thing that one is bound to poster about this winner bingo website is its design. It has the perfect party design with disco balls, musical instruments and party people. The design of the website outfits the name Bingo ballroom. The registration sequence is very simple. Like most other bingo online games players need to fill up a humble registration form and that’s it, you are done and all ready to enter the thrilling world of this ballroom themed bingo game. A best selection of bingo games and slot games can be accessed via the mobile browsers of both iOS and Android mobile devices. You will have a good mobile bingo experience with this site. Kitty Bingo is the result of years of experience from a team that have been involved in online bingo since its infancy and this experience shows. Everything about this site is slick and professional and inviting. Although this team were involved in the development of the famous Dragonfish software, this is not a Dragonfish bingo site. Instead what you will find is a totally unique bingo software that is incredibly user friendly. In many ways it will feel very familiar, but tweaked just enough to add all that you think is missing from your existing favourite site. This site is good looking, easy to navigate and has great games – what more can you ask for? The welcome bonus offers a good introduction to what the site has to offer and if there is a downside it is that wagering can appear harsh and the processing of withdrawals could be faster. Kitty Bingo sees new players being offered the chance to enjoy from £30 bingo bonus up to £150 bingo bonus and 100 bonus slot spins – take advantage now! The welcome bonus is 300% on first deposits from £10 to £50 – plus if that 1st deposit is made within 10 minutes of registration you will receive 20 bonus slot spins every day for 5 days. The bonus must be selected from the cashier when making the first deposit. You can opt for “I do not want a bonus” then the deposit bonus is forfeited. The bonus spins can be used on selected slots exclusive to the site The free spins can be used to win up to £3 on the following slots: The Lost Slot of Riches, Cute & Cuddly, Jazz Cat Slot, Kitty Bingo, Santa’s Stash, Easter Coop, Grease, Cash Scoop, Bubble Time, New Grease, Winbledon, Wired Birds, Lady Luck Deluxe, Groovy Revolution and Grease Danny & Sandy. 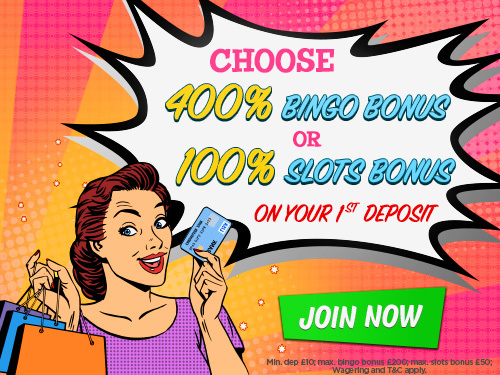 Bonuses are paid on 2nd and 3rd deposits worth up to £120 in bonus and there are progressive jackpots available on every bingo game at no extra cost. Bonus on every reload – 25% bonus on every re-deposit of £10 to £29 or 50% bonus with every re-deposit of £30 to £100. Fiver Frenzy – Special game playing twice a day at 1pm and 10pm. £25 total prize money at £5 a line in this 75 ball bingo game. Tickets are just a penny each. Weekly Shop – £100 in Asda vouchers to be won every Tuesday at 10pm. Play this 75 ball bingo game in the Weekly Shop room for just 5p a ticket. Lifelong Cashback – Up to 15% cashback every week – based on loyalty level. No Limits Bingo – jackpot grows with each player. There is a daily, weekly and monthly game. Wagering requirements can differ depending on the games you choose to play. Bets placed on bingo will count 150% towards meeting the requirements. Wagering can only be met on bingo games. See website T&Cs for further details as requirements may have changed since the time of writing. In keeping with the latest technological trends in the online gaming industry, Kitty Bingo is now available on mobile devices as well as on tablets. Play on Android or iOS devices – Android or iPhone smartphones, Android tablets and iPad. Just log in from the mobile browser. The mobile version of Kitty Bingo can boast of fitting with great fluidity to most screen sizes of mobile devices and tablets. With the single click of a menu button when on the mobile version of Kitty Bingo, players have the ability to choose various options such as Home, Bingo, Login, Mobile, Help, Register, Banking, Games, Promotions, Kitty Club and Winners.